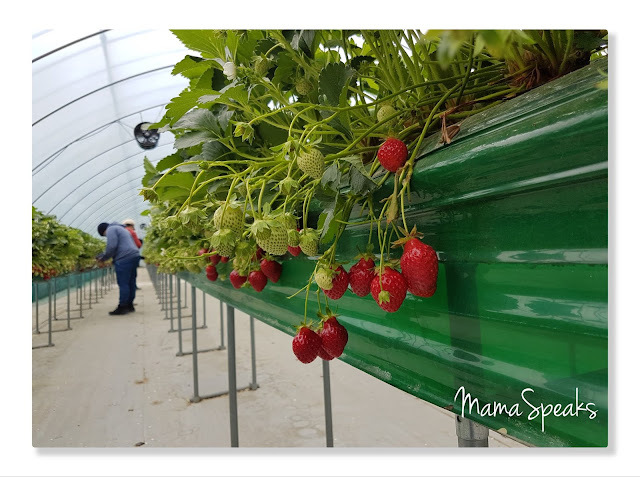 Seoul has the reddest and most luscious strawberries we have seen and being to able to Pick-Our-Own right from the vine was very exciting. Strawberries are very healthy and good for us. I was actually surprised of the many health benefits of eating strawberries. The health benefits list wants me to just keep on eating strawberries. was a perfect way to end our day. This tour is part of the tour package I got through Klook and came with a trip to Nami Island and Garden of Morning Calm. 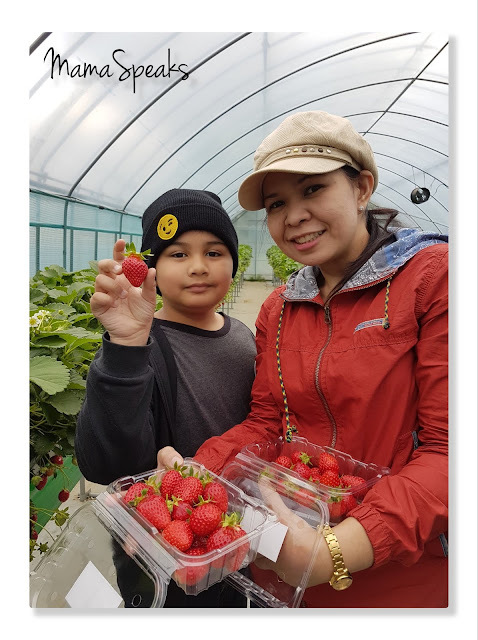 I haven't experienced strawberry picking even in Baguio, laging hindi harvest time yung punta namin. Their strawberries looks good and yummy. Nice to know that there are so many tour packages at Klook. Just by looking at the pictures, Seoul indeed has the brightest strawberries. I truly love your adventure as a family. the kids are growing knowledgeable about other places then their own. Oh my goodness, those strawberries are so nom nom! 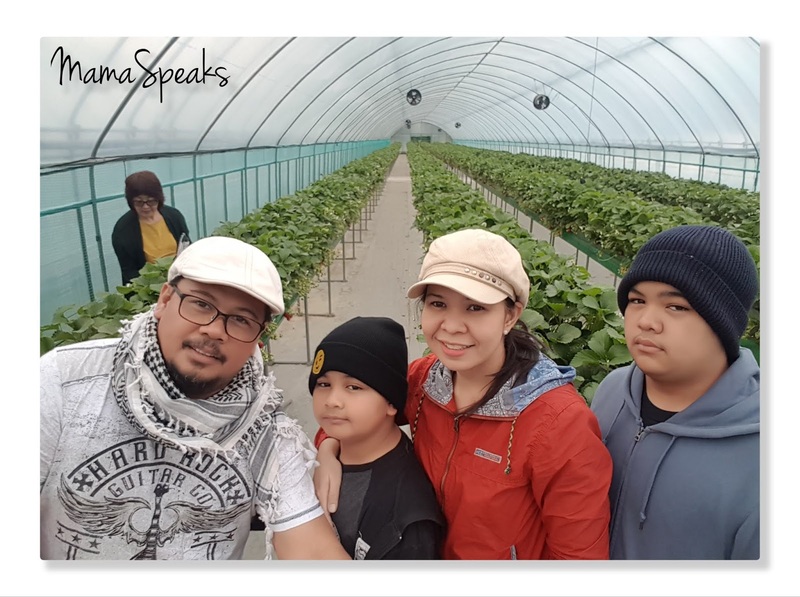 Ang lalaki at pupula ng mga strawberries! Nung nakapagtry ako ng ganyan sa Malaysia halos hindi pa hinog ung mga bunga. I seldom eat strawberry. Perhaps because it is not something i am used to eating. It isnt always readily available, too. 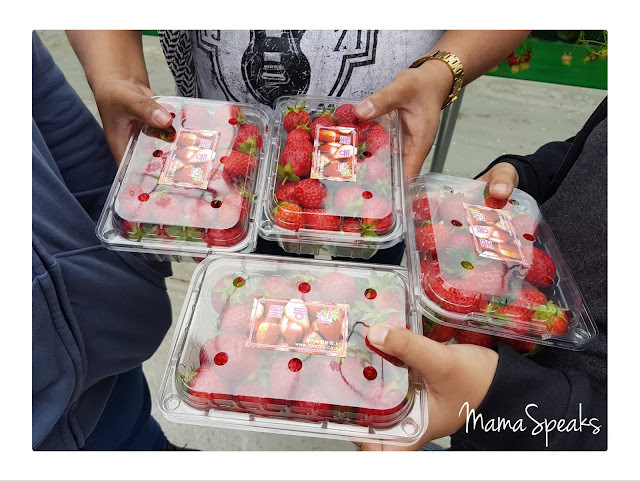 But given the chance that I could find strawberries sa grocery, I will buy and share some with my boys. Wow, those strawberries look delicious! It has been a while wondering we last did strawberry picking in Baguio but I don't think the strawberries there look as healthy and beautiful as these. 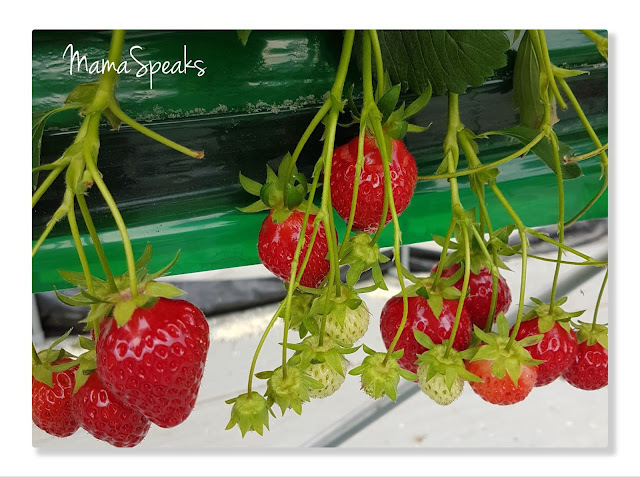 Strawberry picking is always a good idea and look how luscious those are! We have only tried it once in Baguio and we absolutely enjoyed it. Strawberries are bigger and sure are plumper there!